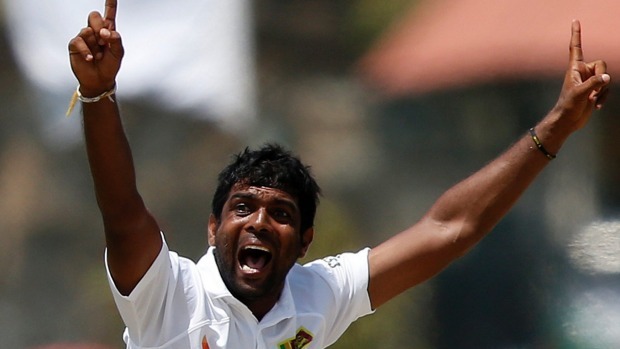 It was Dilruwan Perera who spun out Kangaroos in 2nd Test. Australians have to quickly adapt to spinning pitches or else they are not going to win any more Test matches. Jakpot tip, 3 peti hedged. kamaal ki tips di he bhai. test match me profit bina tel pani ke milta he aur G bhi nehi phatati. 2 peti ka profit pel diya is test match me. sab profit barabar he aur trading khatam. Mera lanka 1peti Australia 15k draw 70k plus h! According to you kya krna chaheye? Draw p he lay betting kru? bhai this match is turning out to be a jackpot, what to do on last day? Shall we follow same tips as for day 4? I've already hedged around 2 peti profit on all 3. I want to try milking 50k more on last day. Any tips? Ab draw hone ka chance h?